Home Life & Culture What happens when a lola makes her own campaign materials? What happens when a lola makes her own campaign materials? 77-year-old Yolanda Lariosa was hard at work creating her own campaign materials to serve her respective barangay in Cagayan de Oro City. Lariosa ran in Barangay Patag and made do with what she had and created her materials with used tarpaulins and paper to continue her dream to become a Barangay Kagawad. 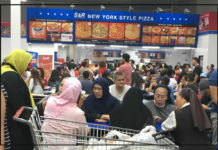 Facebook user Maileen Maileen Maileen had over 13,000 likes and 12,000 shares on the social media platform, getting the attention of the Filipno pvblic far and wide. Lola Yolanda got some help. “Through the concerted efforts and by the help of social media, someone donated tarps for her,” Twitter user Ryan Aster shared. “This is the essence of bayanihan. This is how we should all use social media,” he ended. 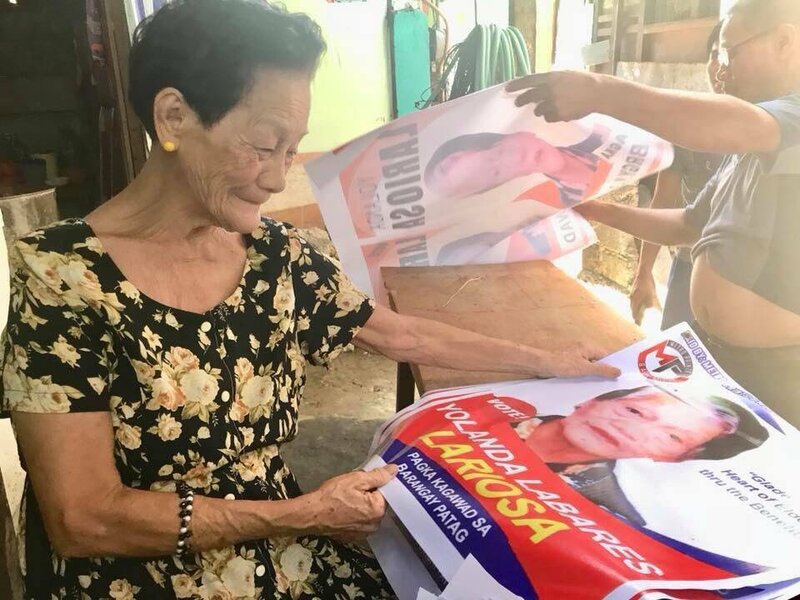 Remember Lola Yolanda Lariosa who makes her own campaign materials? Through the concerted efforts and by the help of social media, someone donated tarps for her.